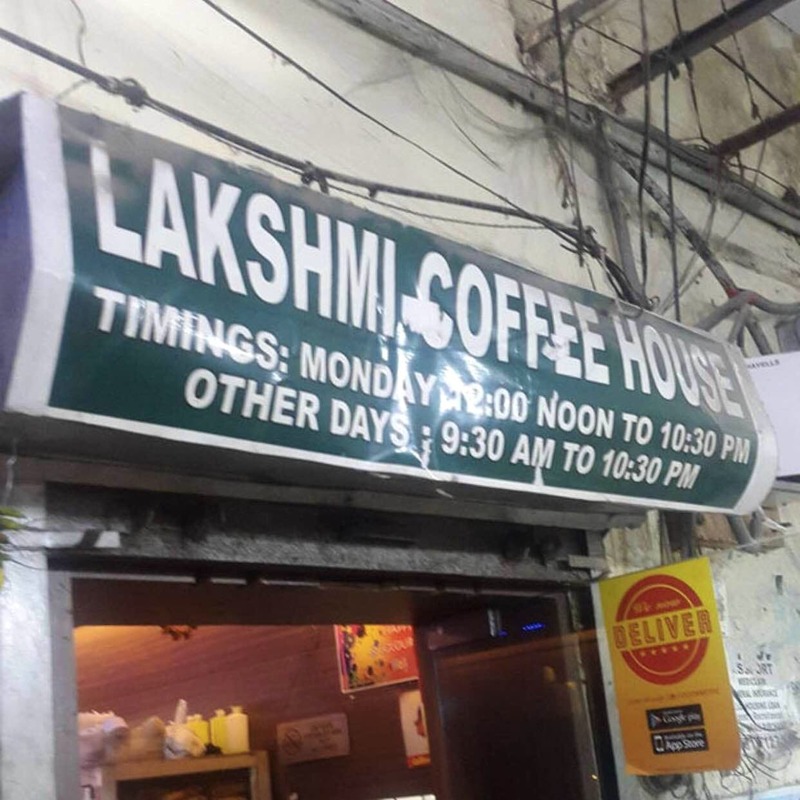 I have been a regular at Brahmaputra Market's Laxmi Coffee House and they serve the tastiest homely South Indian food in Noida. Vada, idli, and dosas are simply to die for here and their South Indian snacks fried uttapam is also amazing. The spot is very pocket-friendly and has such courteous staff. Plus, they have their own masalas to sell which are actually great.